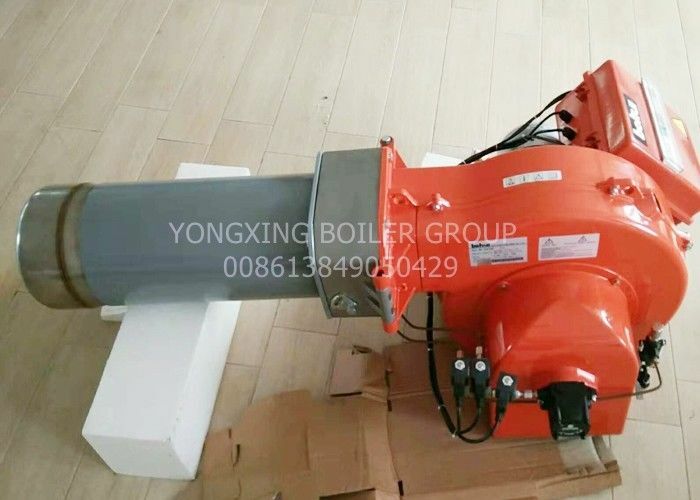 Mainly applicable to: various industrial boilers, drying furnaces, steam furnaces, water heaters, boiling water furnaces, ovens, heating furnaces, heat transfer oil furnaces, etc. 4 Standard configuration of electrical protection class IP40. The external structure uses 304 stainless steel pipeline to improve the life of the whole machine. 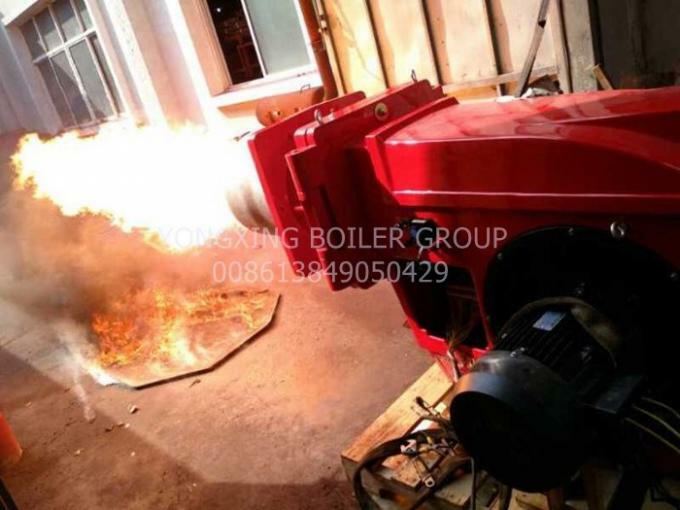 1 By adjusting the combustion air and the combustion head, the best combustion results can be obtained. 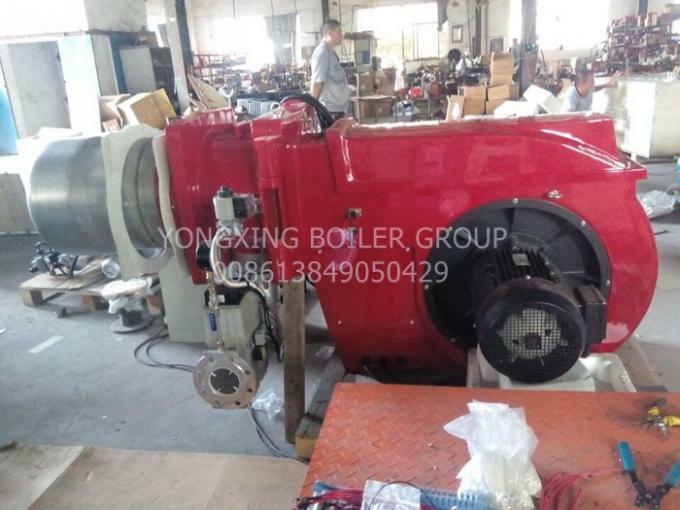 The fully automatic gas burner is a kind of equipment that converts heat into energy through combustion, featuring high thermal efficiency and high safety.